How is the notion of a separate self problematic? How is it so strong and convincing? 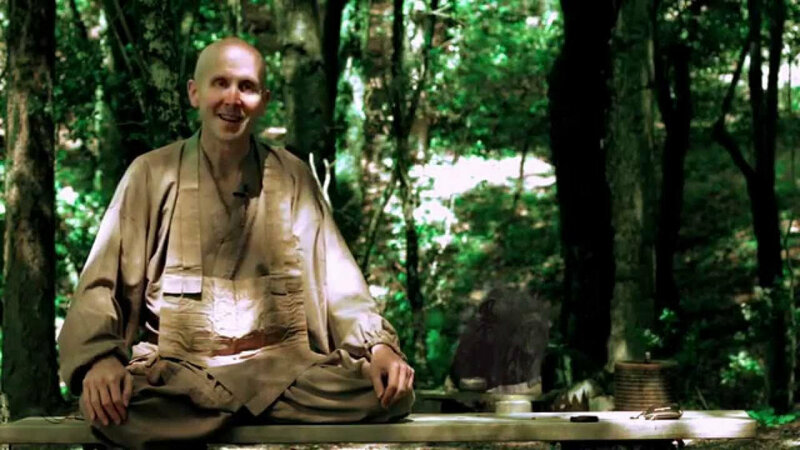 Explore these and other questions with Kokyo Henkel Roshi in this Thursday evening class. Everyone is welcome! No charge, donations welcome.